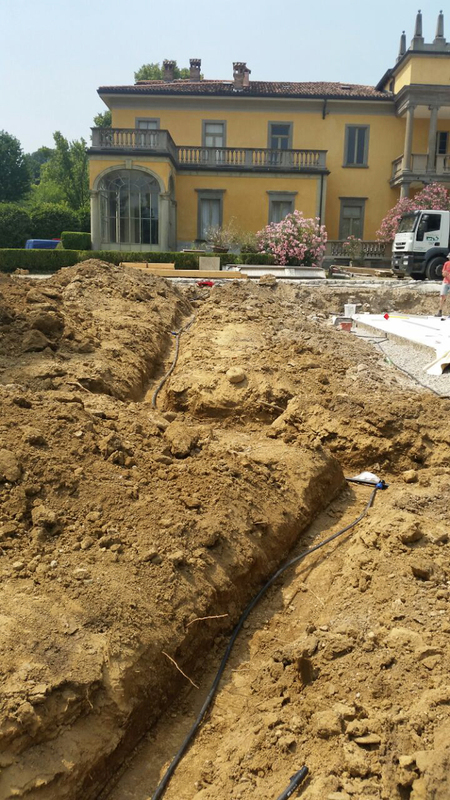 Our irrigation systems are designed and manufactured directly by the company staff, in synergy with the rest of the garden creation process, to guarantee high quality and passion. 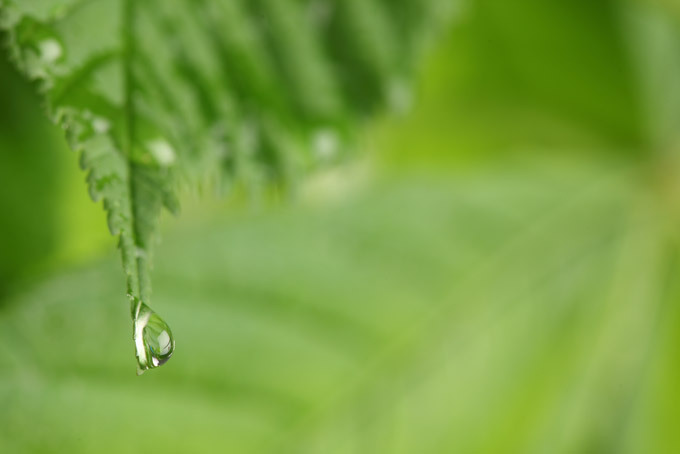 Thanks to precise and technologically advanced systems, top level materials, the programming of the times and intervals for supplying water to each part of the garden, we are able to optimize the consumption of water, to avoid any waste. 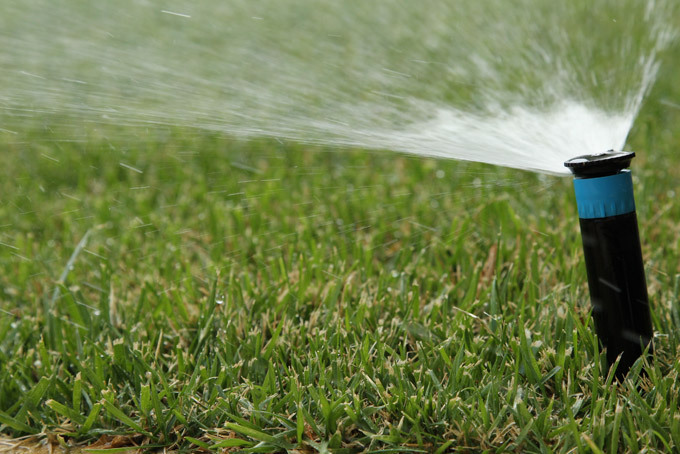 The implementation of an efficient irrigation system requires site visits to evaluate the area to be irrigated, check exposure of the individual areas, the soil type, and the specific needs of the customer. 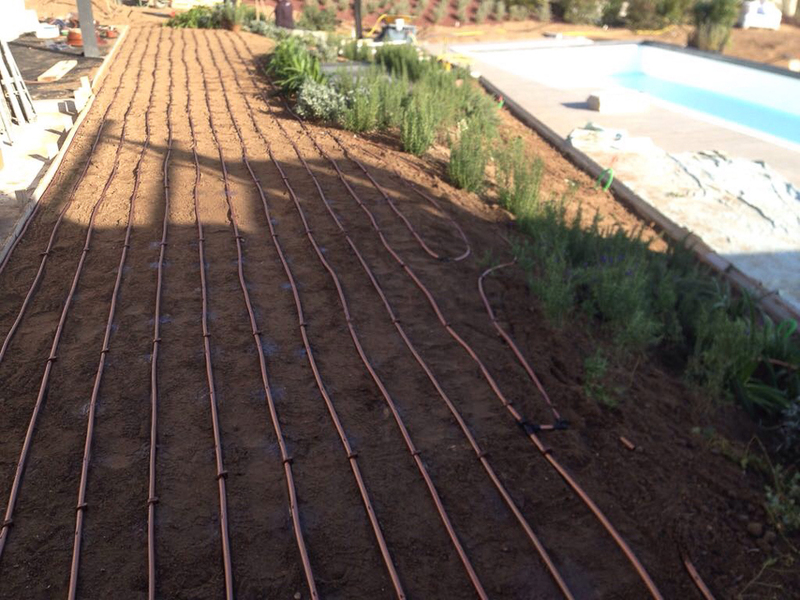 Santigaro gardens and nursery can guarantee these services, in order to offer an accurate and personalized service.